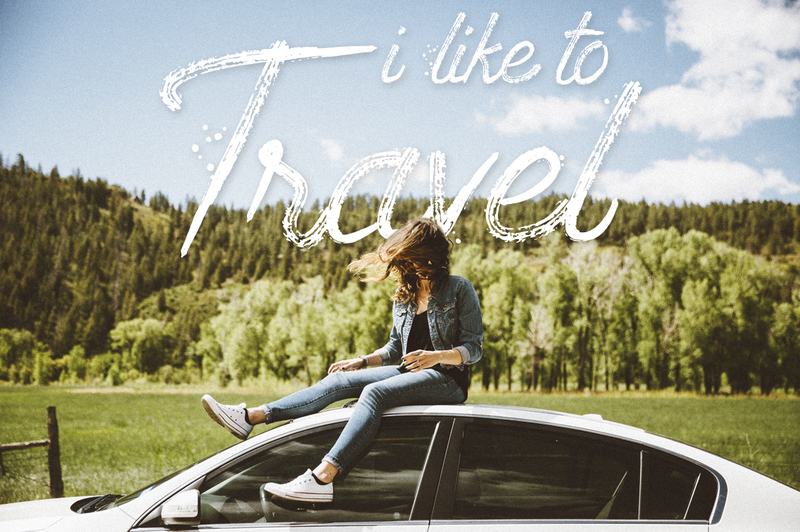 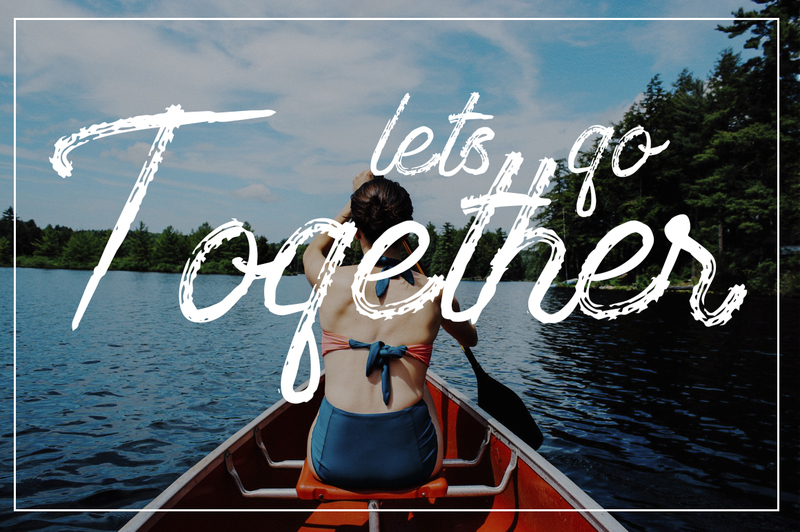 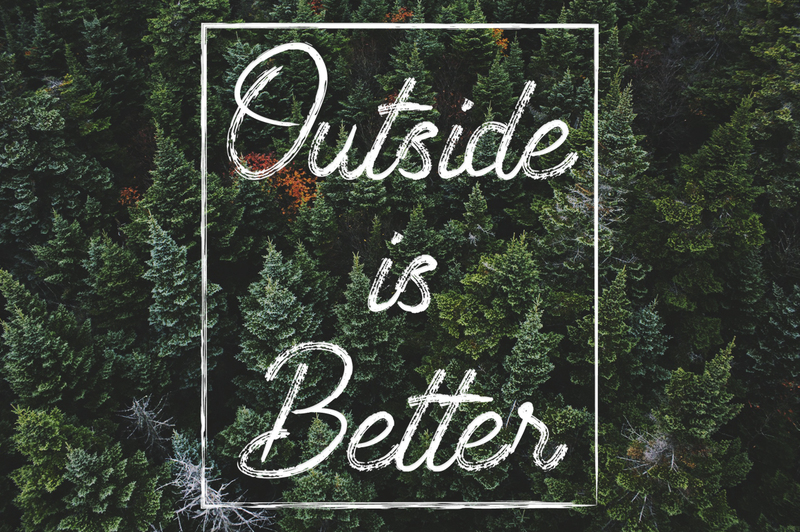 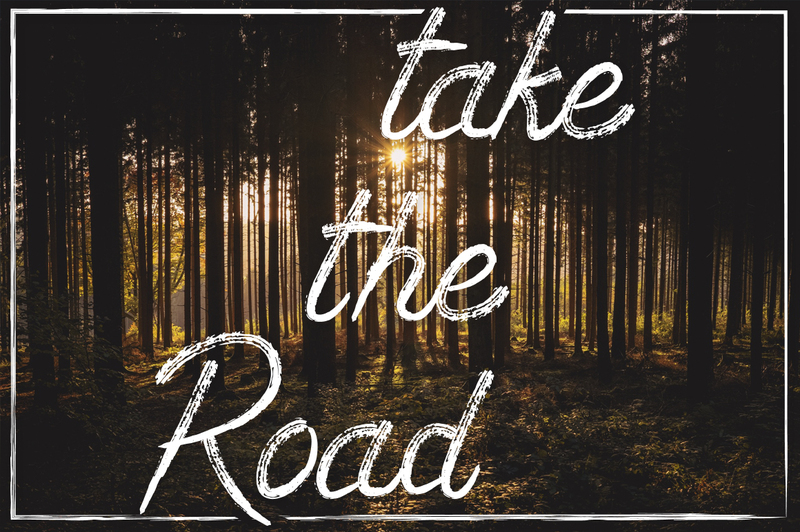 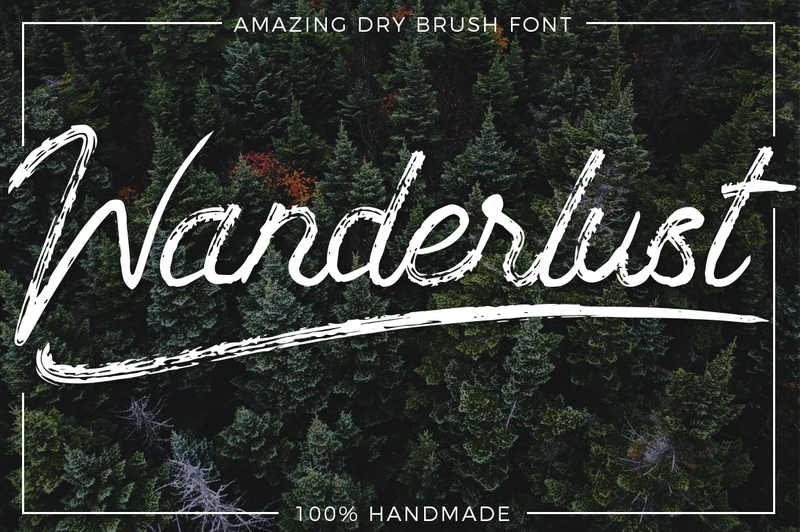 Wanderlust is a typeface with a dry brush texture. 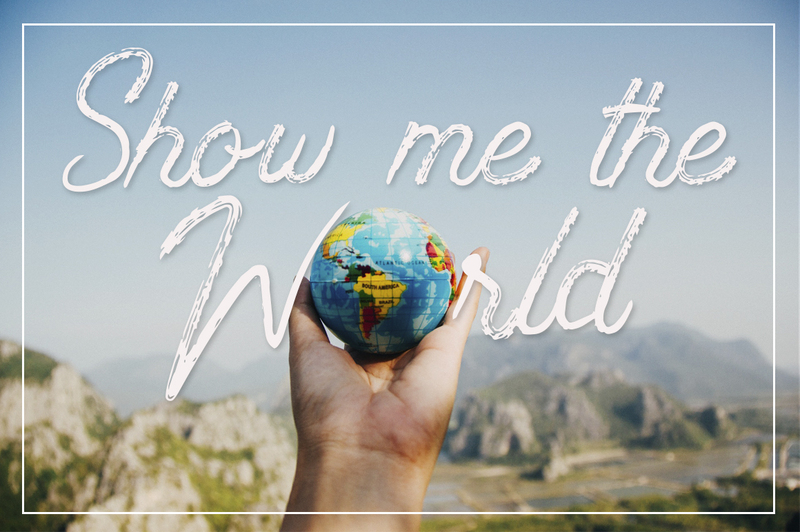 It will give your designs that handmade touch that you’ve been looking for. 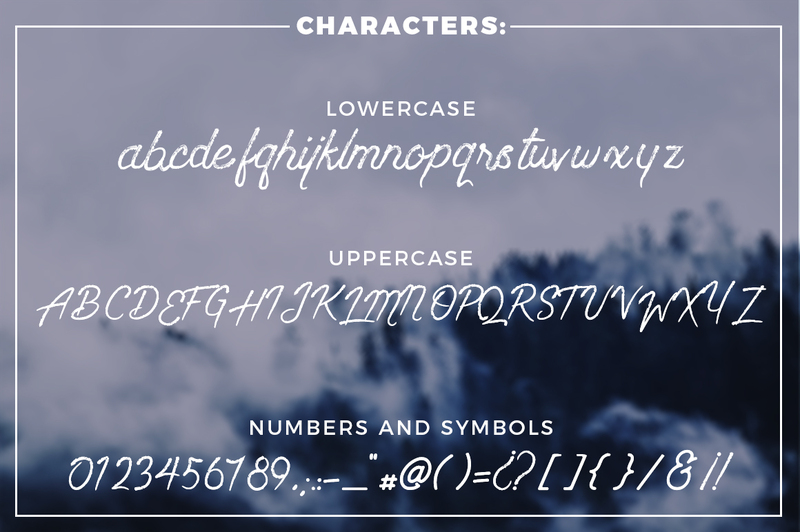 The font is cursive, stylish and perfect for many different types of projects.